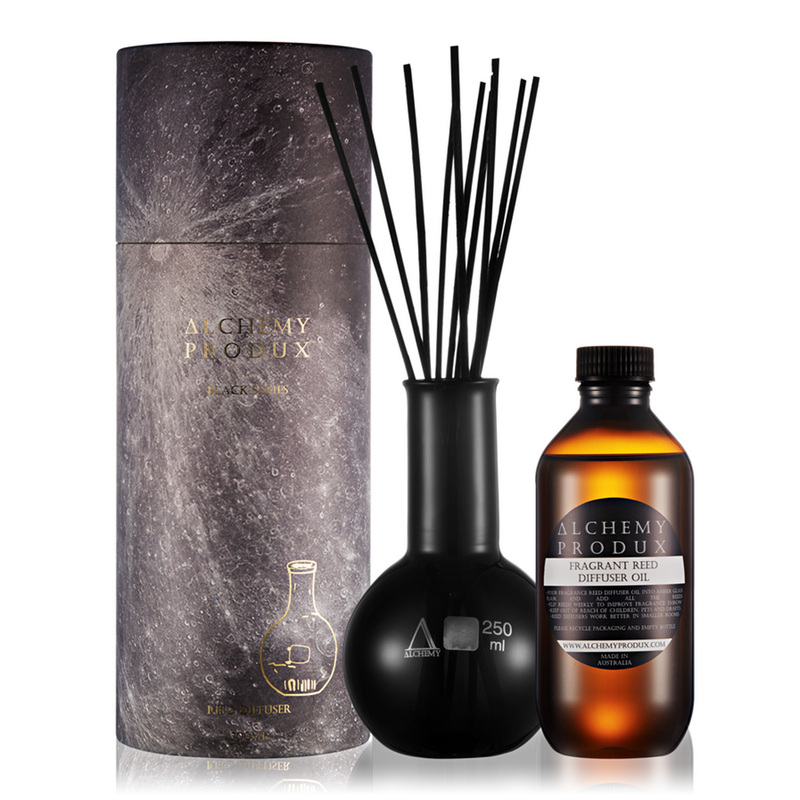 Alchemy Produx Black Reed Diffuser is both stylish and unique! 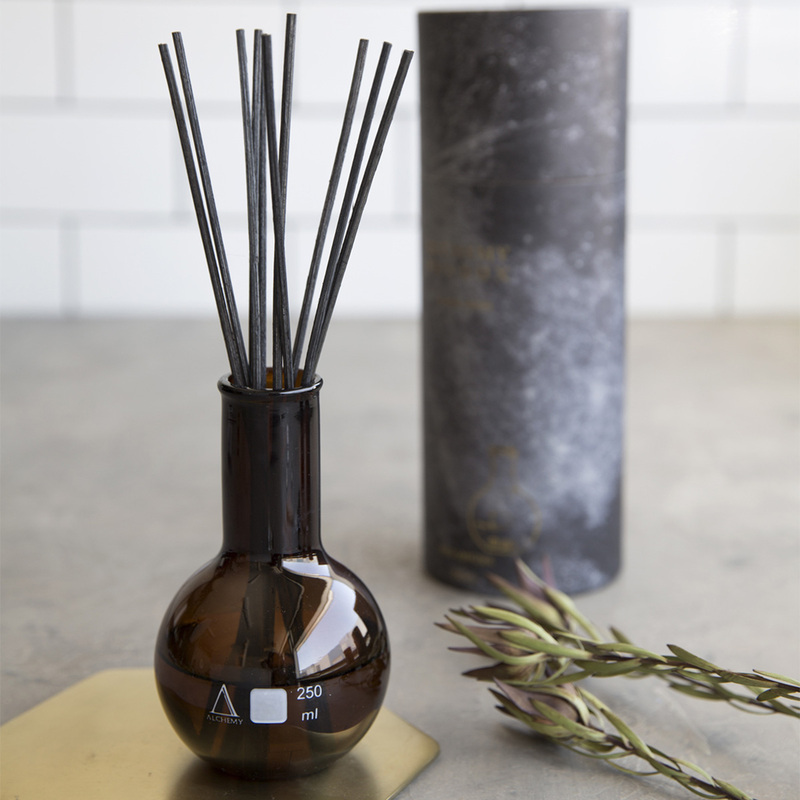 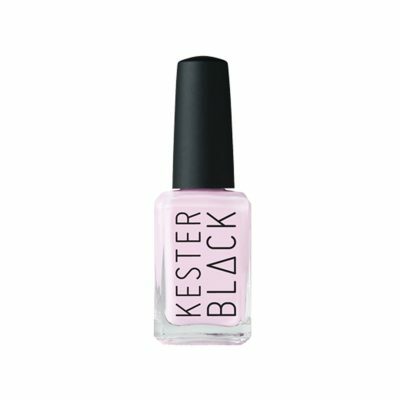 The black glass sets off any home decor and you will be absolutely blown away by the beautiful scents this beauty comes in! 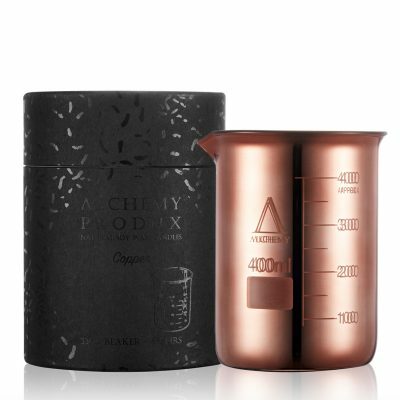 Once again, the Alchemy Produx packaging sets this product’s value through the roof with gold foil designer finishes. 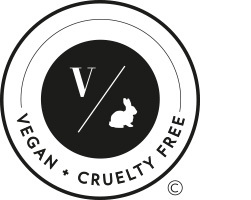 You will most likely feel the need to keep the packaging and reuse this beautiful glass canister way after your diffuser is used up.